"Oscar's Hotel" Season One Wraps! "Best Live Show" at the IAWTV Awards! Series Picked Up By Discovery! strict warning: Non-static method view::load() should not be called statically in /home/jackf/jackferry.com/modules/views/views.module on line 879.
strict warning: Declaration of views_handler_filter::options_validate() should be compatible with views_handler::options_validate($form, &$form_state) in /home/jackf/jackferry.com/modules/views/handlers/views_handler_filter.inc on line 589.
strict warning: Declaration of views_handler_filter::options_submit() should be compatible with views_handler::options_submit($form, &$form_state) in /home/jackf/jackferry.com/modules/views/handlers/views_handler_filter.inc on line 589.
strict warning: Declaration of views_handler_filter_boolean_operator::value_validate() should be compatible with views_handler_filter::value_validate($form, &$form_state) in /home/jackf/jackferry.com/modules/views/handlers/views_handler_filter_boolean_operator.inc on line 149.
strict warning: Declaration of views_plugin_row::options_validate() should be compatible with views_plugin::options_validate(&$form, &$form_state) in /home/jackf/jackferry.com/modules/views/plugins/views_plugin_row.inc on line 135.
strict warning: Declaration of views_plugin_row::options_submit() should be compatible with views_plugin::options_submit(&$form, &$form_state) in /home/jackf/jackferry.com/modules/views/plugins/views_plugin_row.inc on line 135. 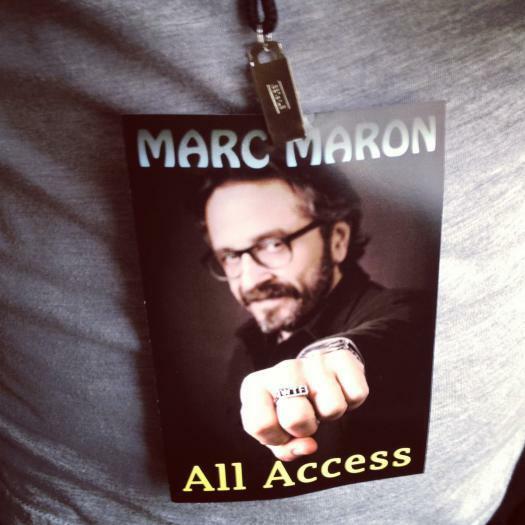 Shot a Marc Maron stand-up special! TD'ed a Nickelodeon show! Directed a FULL SEASON of a new web series for MSN! Made a new Julie Klausner / Ted Leo comedy video! Shot some videos with Lil Bub! Now prepping to head out to LA! Phew. No wonder I haven't updated this website in a while.